Back in October when I jumped on the #Write31Days bandwagon, I left my Beloved Weekly Shares in the dust. 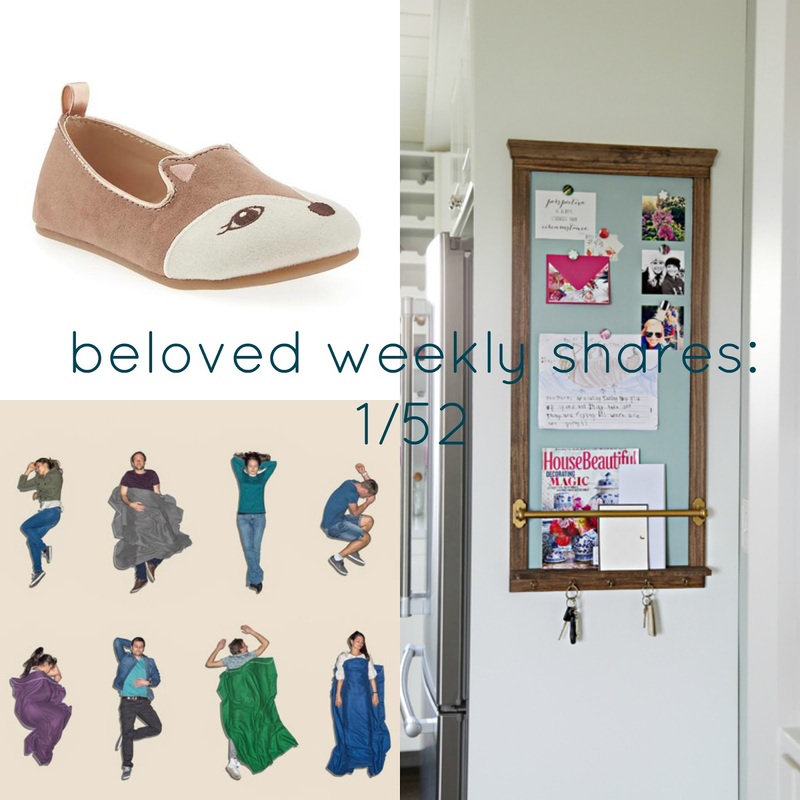 But I’ve missed sharing my favorite finds and links every week, so I’m starting off the new year with my first post of 2016 and a new round of BWS! In this piece, I see myself as I am now: mom to a toddler, oftentimes frazzled and just trying to get through Target with everyone still smiling. But I also see my future mom self; who I’ll be when my babies are grown, and what I’ll say looking back over the most precious years of my life. Sleep is important. I could have confirmed that for you right about Day 3 of Motherhood, since you really learn this lesson when it’s TOO LATE, but this article actually backs it up scientifically. Pretty interesting stuff. Sometimes I get on an organization kick, and I love my house so much when everything is in it’s place. (I just wish it came naturally to me!) Scrolling through this list of Jen’s top organization posts makes me want to spend ALL DAY getting things in order. Thanks to a mom on a mission, so many children with Down Syndrome in China now have the chance to join families and flourish. This makes me smile, all the way from my heart to my face. And if you’ll let me, I wanted to share a piece of my own. It’s the first piece I’ve had published somewhere other than my own site, something I hope to do more of in this new year. 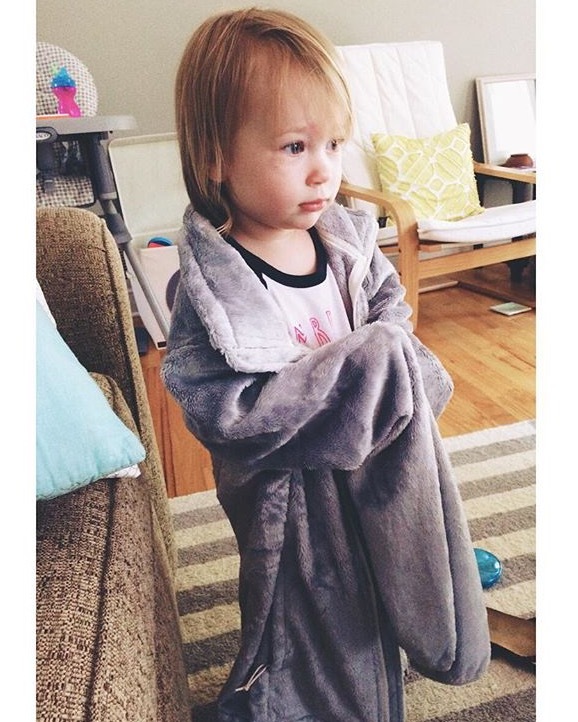 I snapped this Instagram picture several months ago when my new North Face jacket arrived in the mail….and was promptly hijacked by my toddler. It made me realize all the many, countless ways we moms give of everything we have. I’m really looking forward to this next year, and I can’t wait to share with you as I go. Thanks for being here!